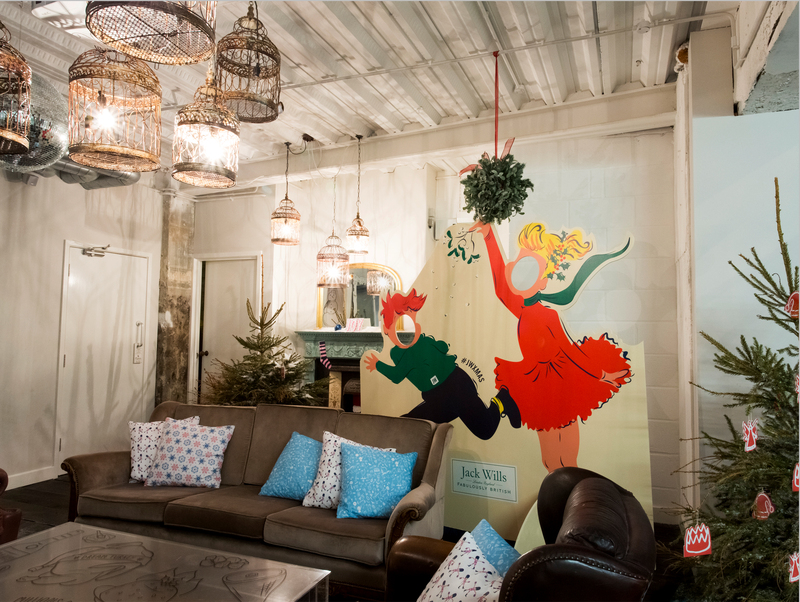 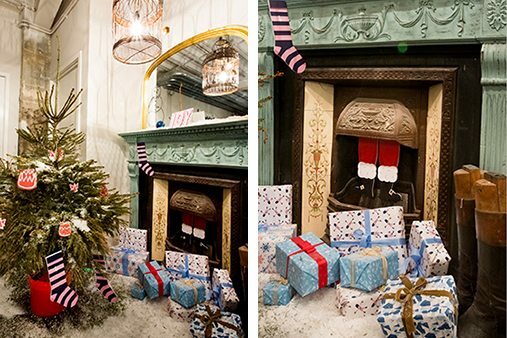 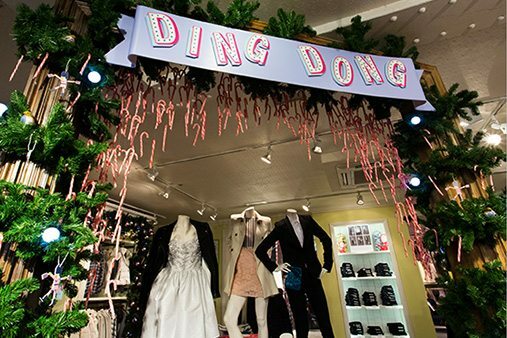 Prop Studios were invited by Jack Wills to spread the Christmas spirit throughout their London stores. 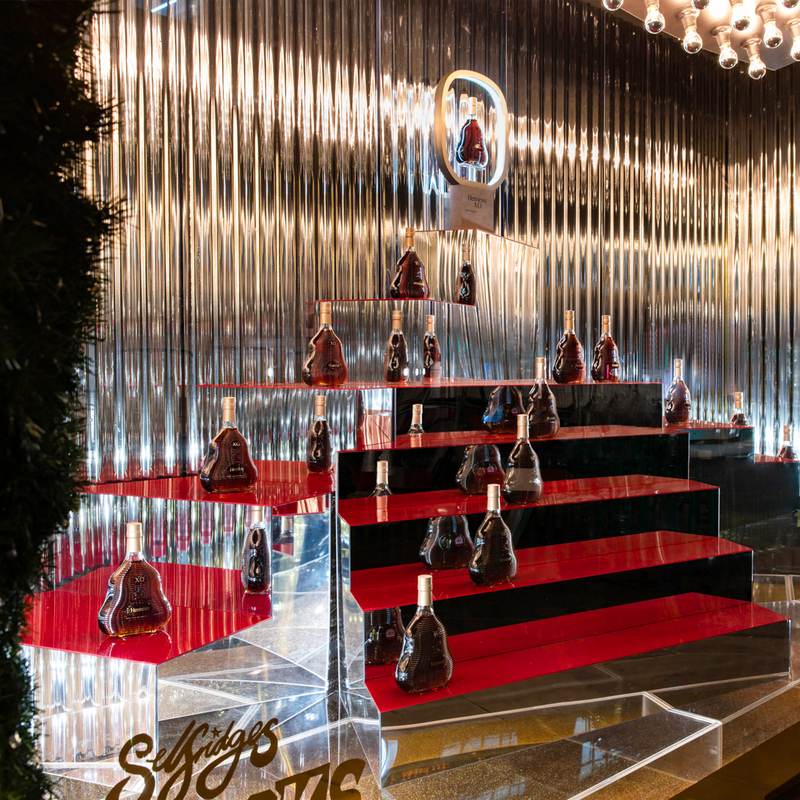 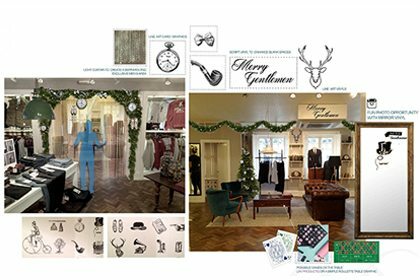 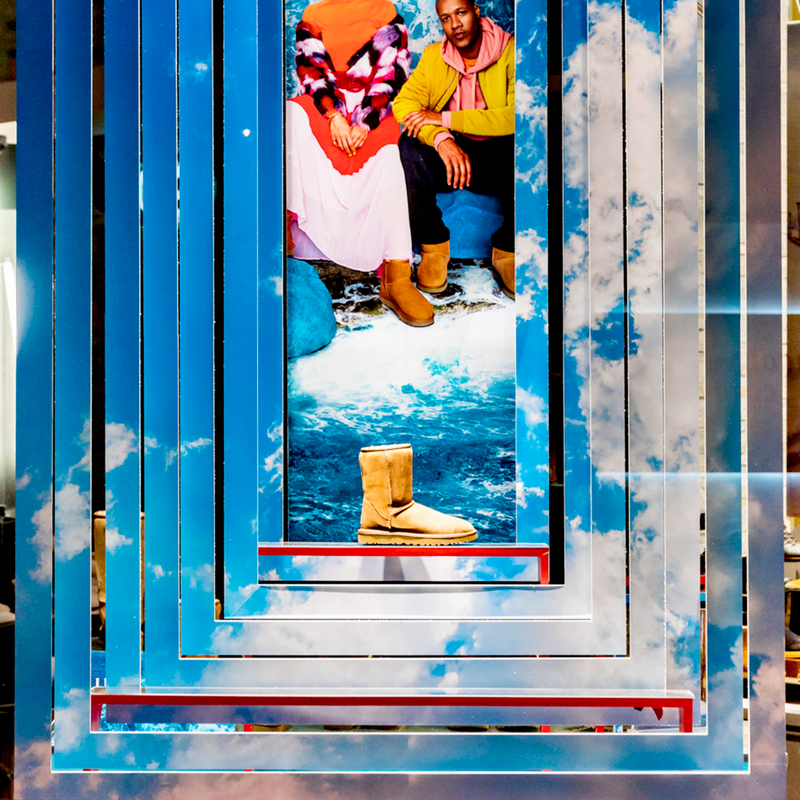 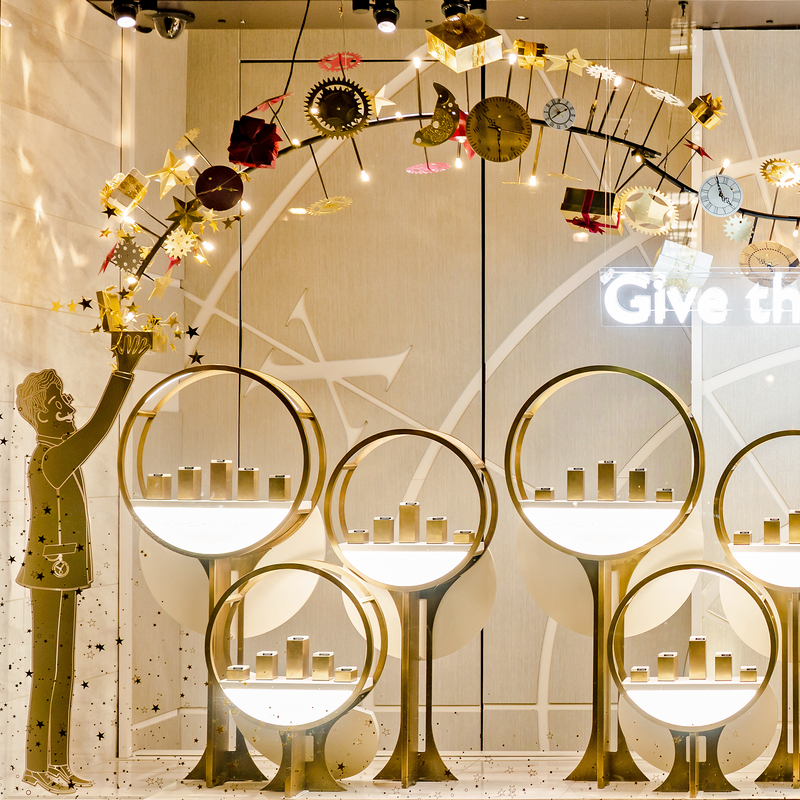 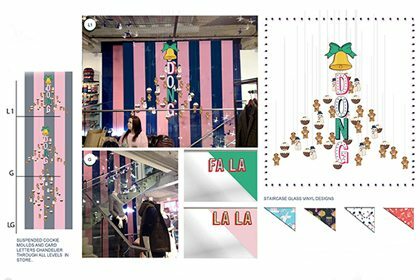 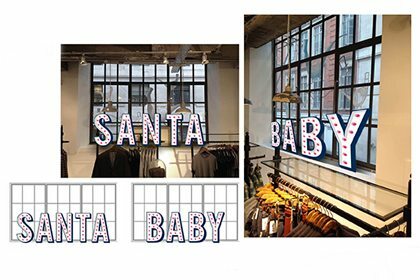 The brief was to transform the brand’s Carnaby Street Store into a wonderful and slightly wacky Christmas. 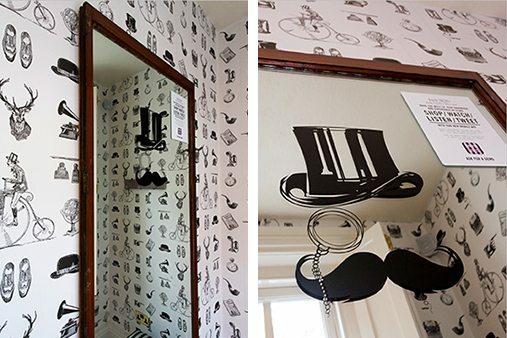 This would be a mash up of tacky with a traditional twist to create an inviting light-hearted atmosphere. 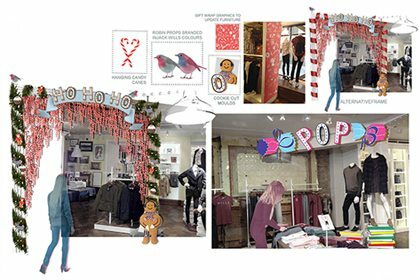 Thanks so much for all yours and the team's work also, I've had some really positive feedback so far." 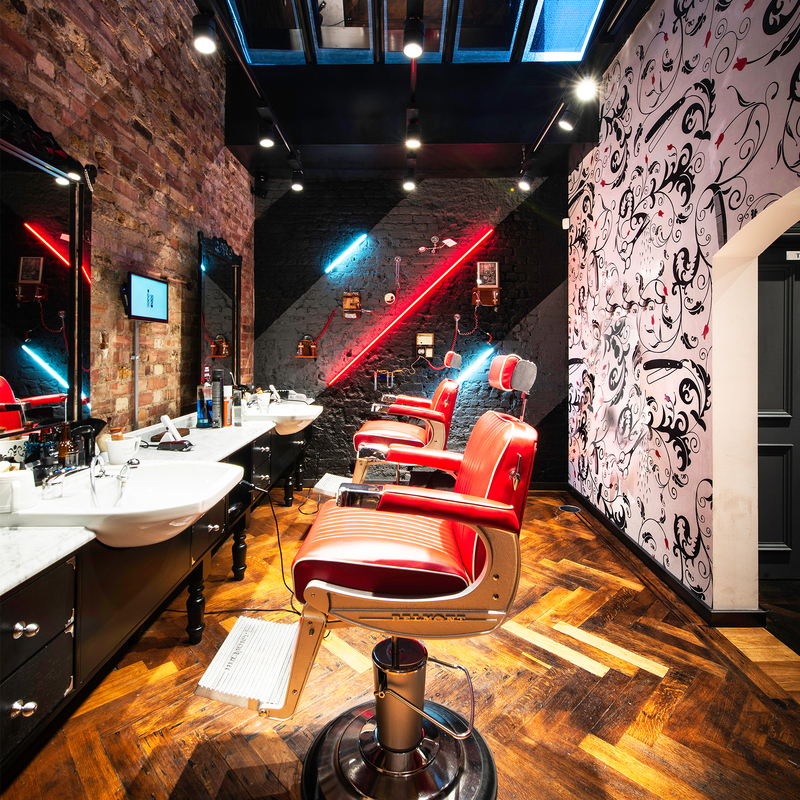 The idea was for customers to find hidden gems amongst the scheme. 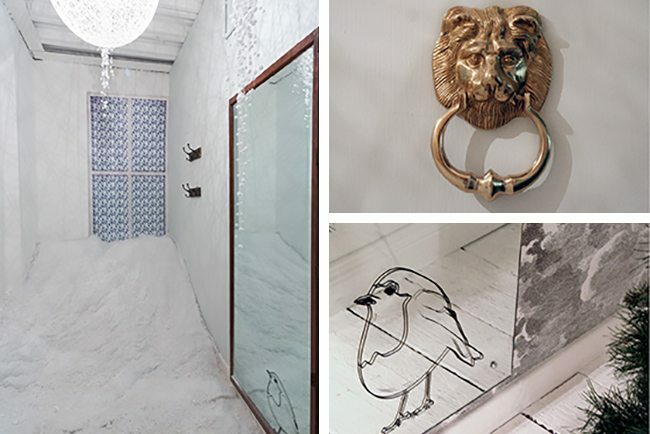 The client suggested that ‘the devil is in the detail’ and that the decorations shouldn’t be too obvious. 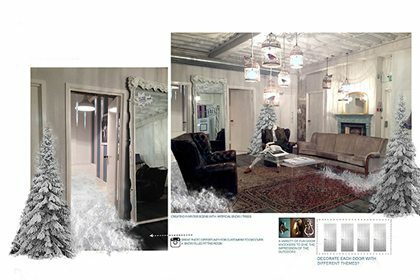 Downstairs was to be a Narnia forest with real Christmas trees, a snow drift and robins perched on existing cages. 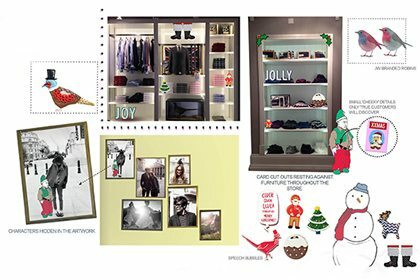 Prop Studios did the design, manufacture and installation of the scheme. 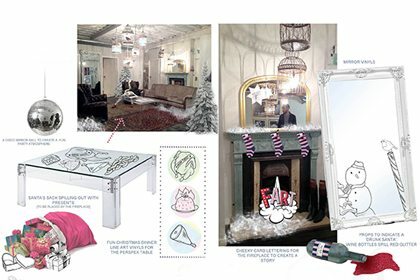 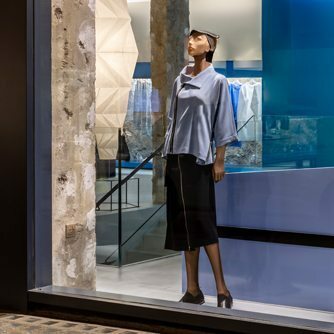 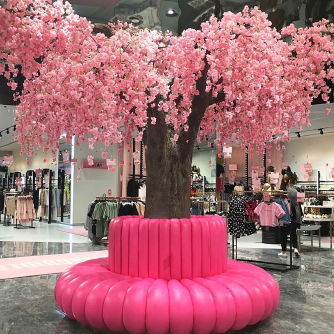 After the success of the Soho store, Prop Studios was further requested to create props for their Covent Garden store.